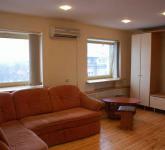 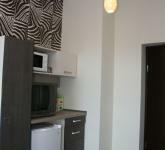 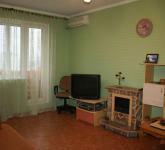 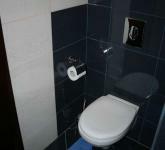 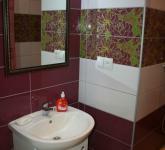 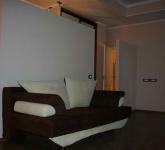 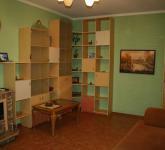 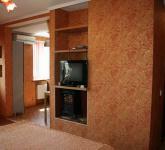 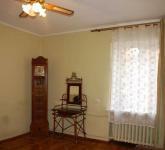 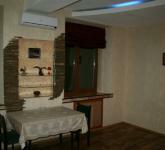 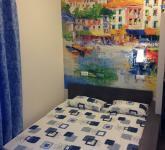 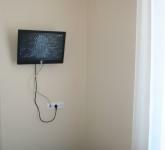 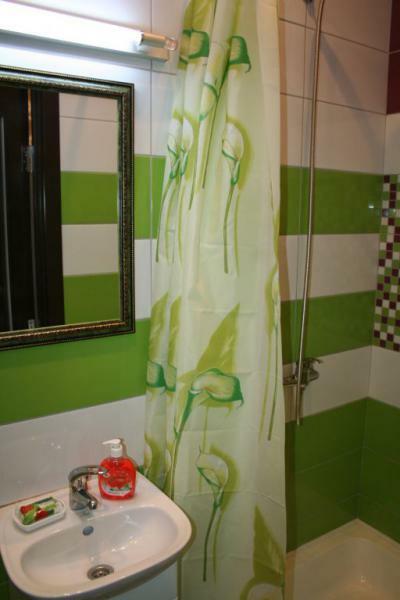 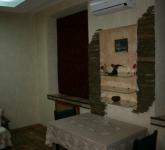 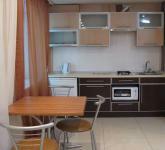 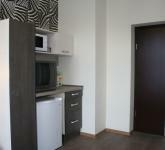 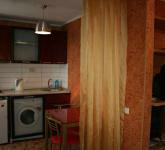 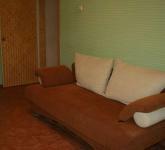 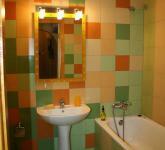 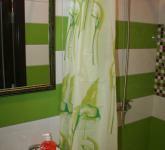 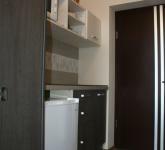 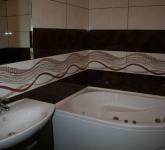 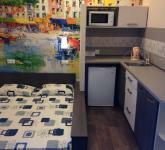 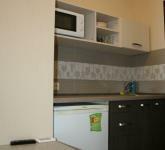 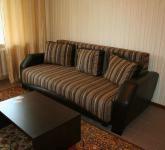 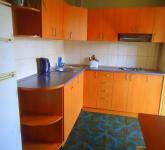 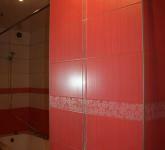 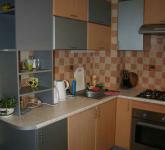 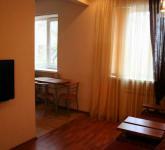 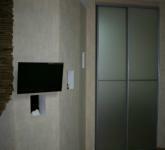 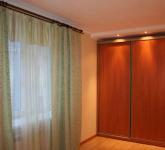 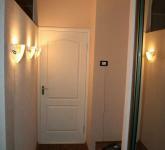 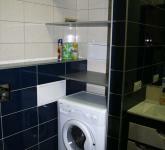 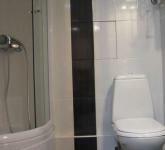 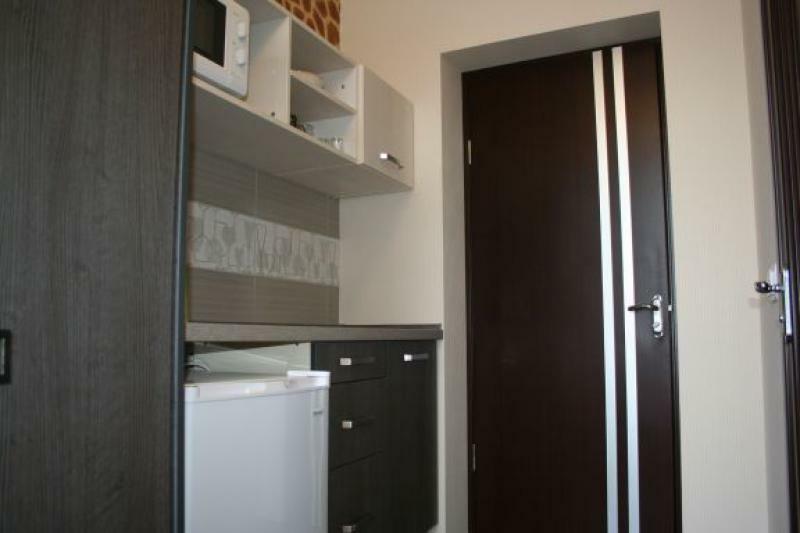 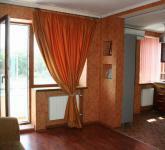 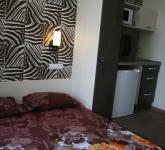 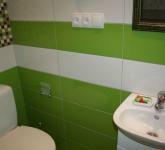 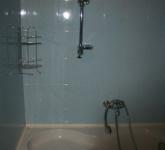 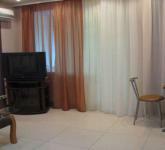 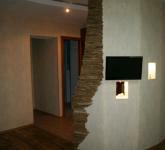 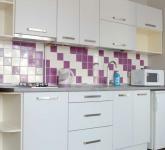 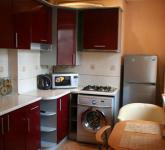 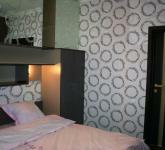 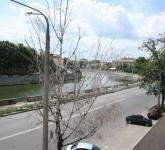 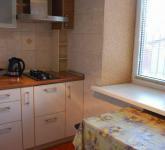 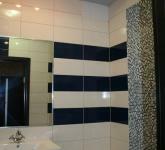 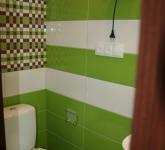 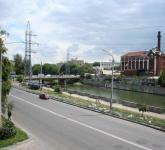 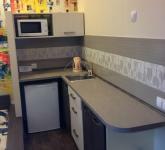 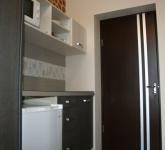 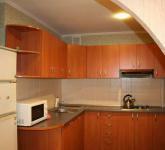 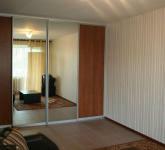 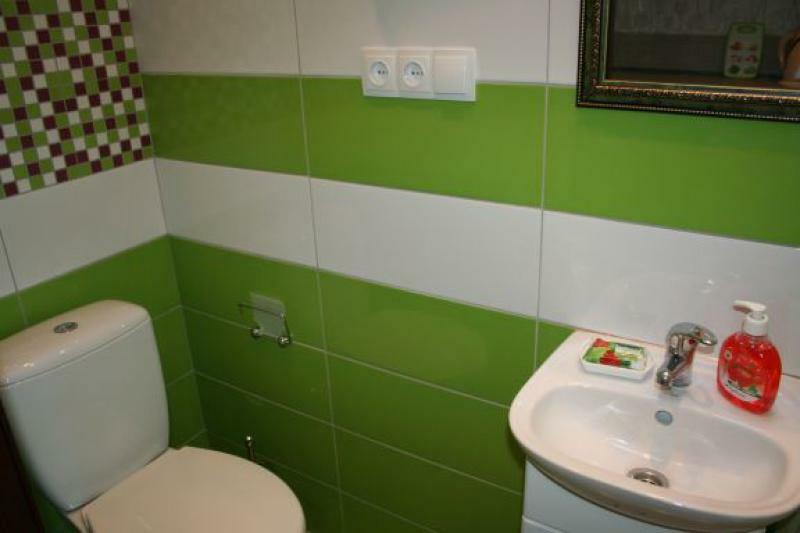 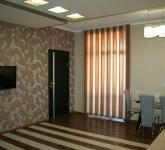 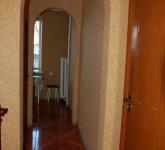 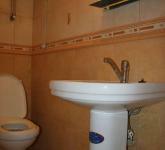 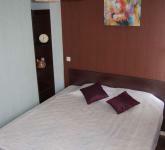 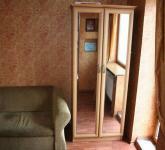 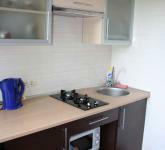 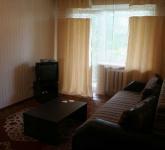 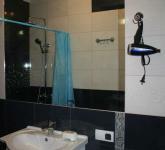 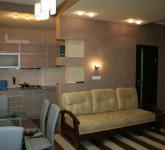 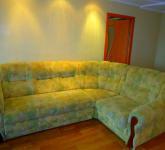 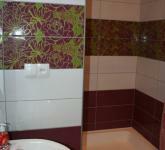 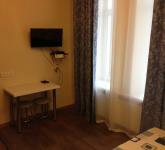 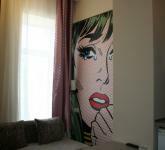 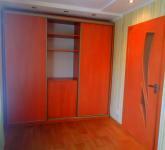 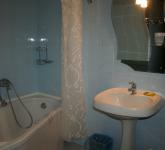 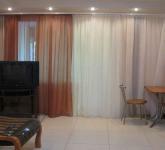 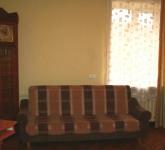 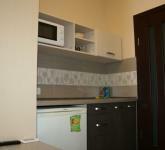 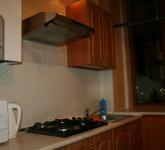 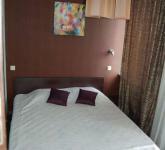 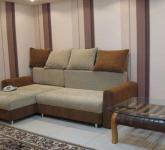 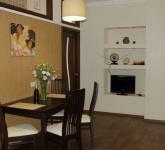 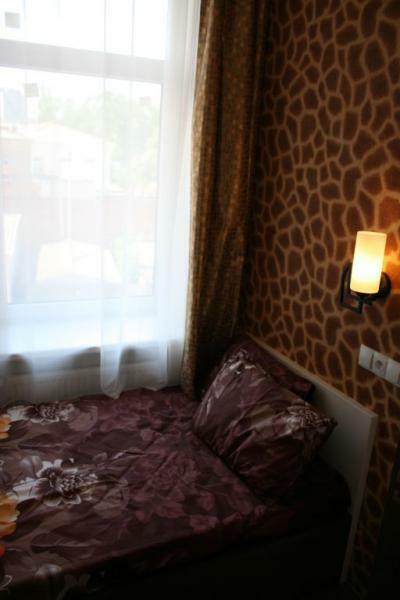 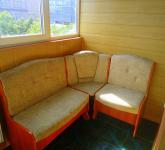 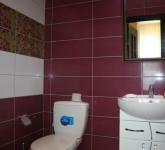 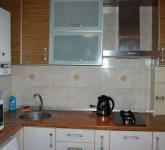 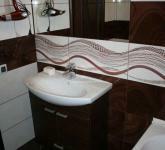 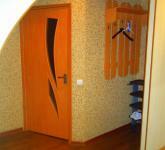 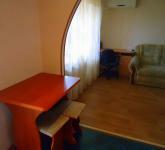 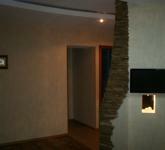 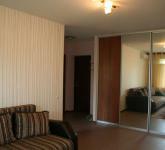 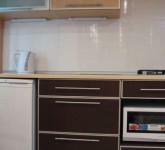 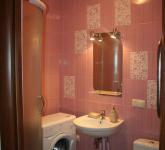 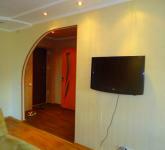 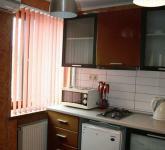 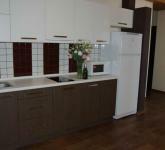 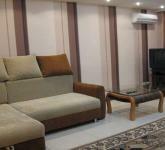 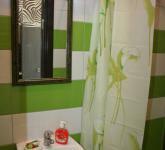 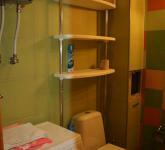 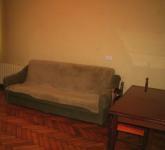 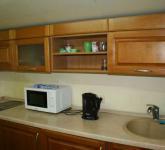 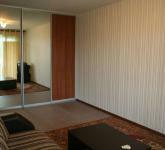 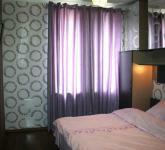 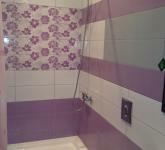 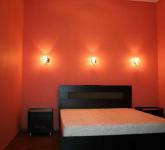 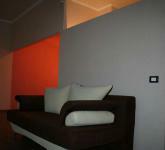 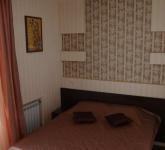 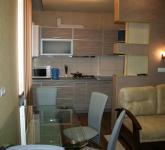 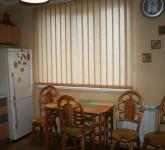 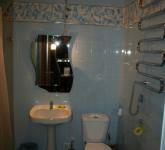 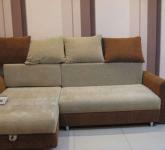 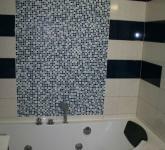 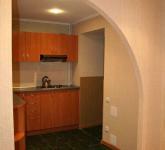 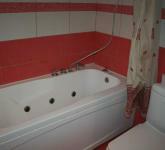 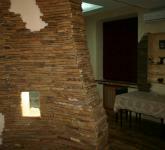 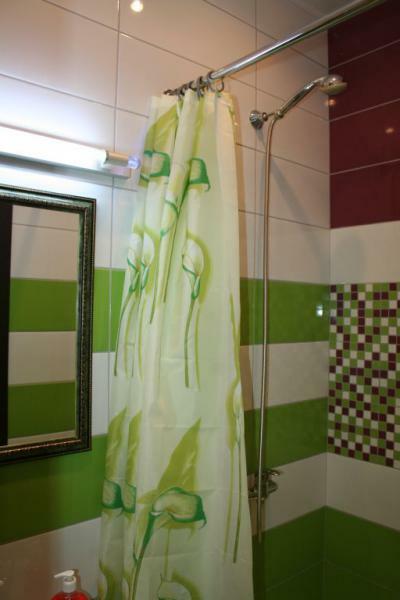 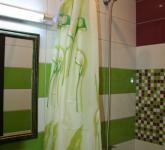 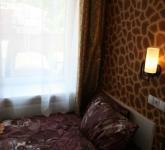 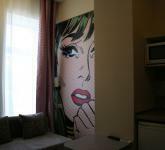 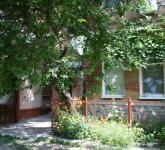 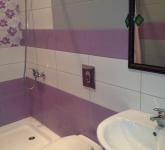 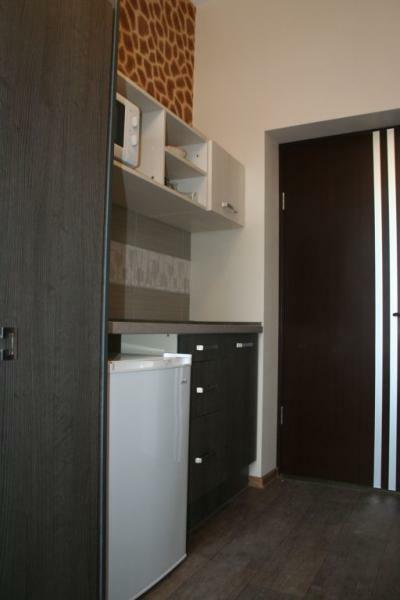 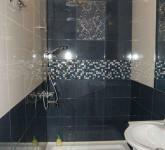 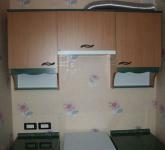 Studio is equipped with modern electric appliances and is furnished according to the latest fashion trends. 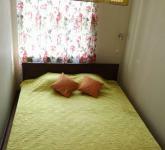 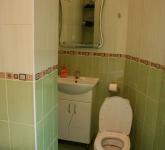 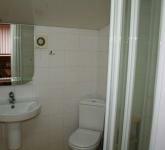 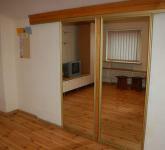 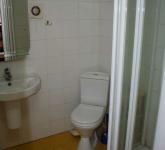 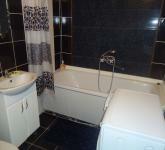 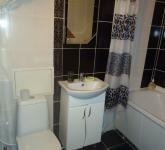 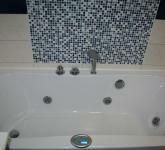 Comfortable accommodation for 1 person. 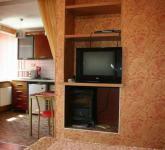 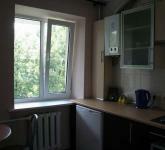 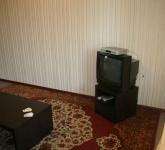 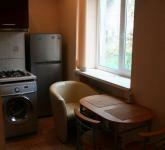 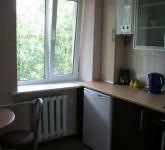 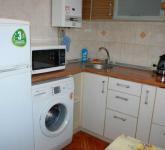 You have a cable TV, washing-machine, microwave oven, water-heater, iron, hairdryer, big bed, excusite cosy interior.